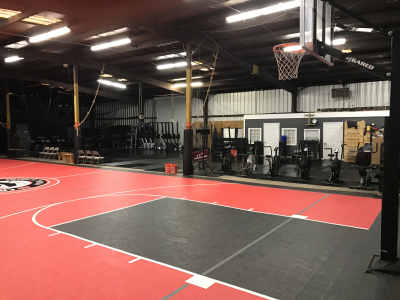 A 15,000 square-foot facility designed for individuals and teams to hold practice, skills training and more without having to drive across town. 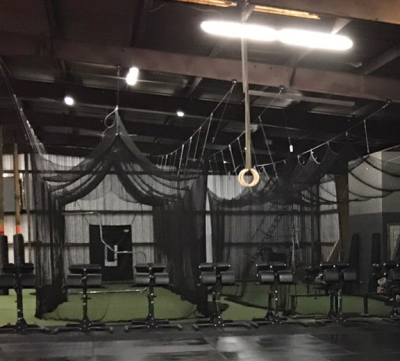 The facility will have a near fill-size basketball court, two 70-foot batting cages (can be broken down into 4 35-foot cages), ten 35-foot batting cages. 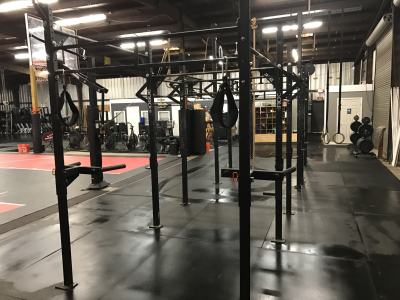 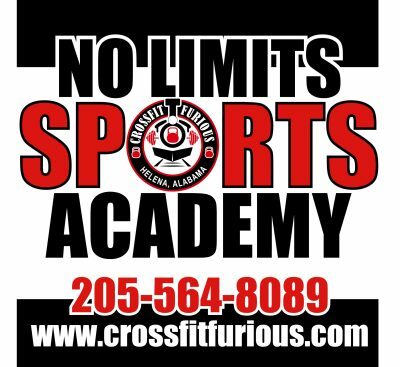 a full-size volleyball court, a turf field for soccer and sled drills, plus all the equipment to continue CrossFit classes.